Washington State’s standout senior linebacker Peyton Pelluer spoke with the media at the conclusion of Tuesday’s practice. Touching on last weeks 41-38 win at Stanford and the upcoming Saturday showdown with California at Martin Stadium, Pelluer admits this week is not business as usual. Pelluer said it doesn’t matter who the Cougs crash facemasks with come Saturday as Wazzu lays claim to an 11-game win streak at home. However, the defensive captain did admit squaring off with California’s offensive coordinator Beau Baldwin – former head coach at Eastern Washington – is no small task. 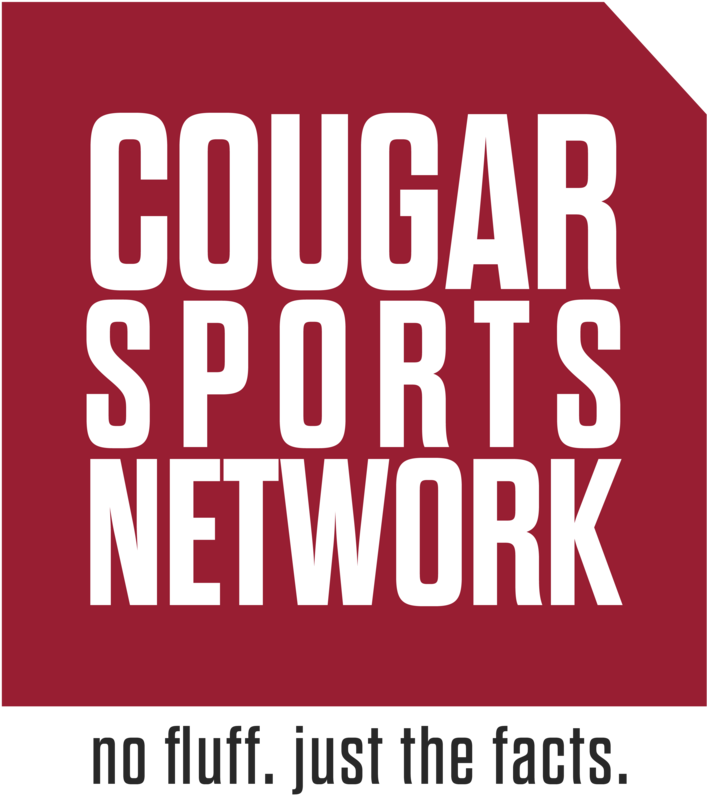 With signal callers Chase Garbers and Brandon McIlwain, Pelluer predicts Baldwin will throw various schemes and formations at the Cougar defense. The senior believes some of which will be recycled from former opponents. “Whatever [Utah and Eastern Washington] ran that worked against us, we’re probably gonna see it again,” Pelluer said. “You can’t get complacent, you gotta stay hungry each week,” Pelluer said. The entirety of Peyton Pelluer’s interview can be found above.